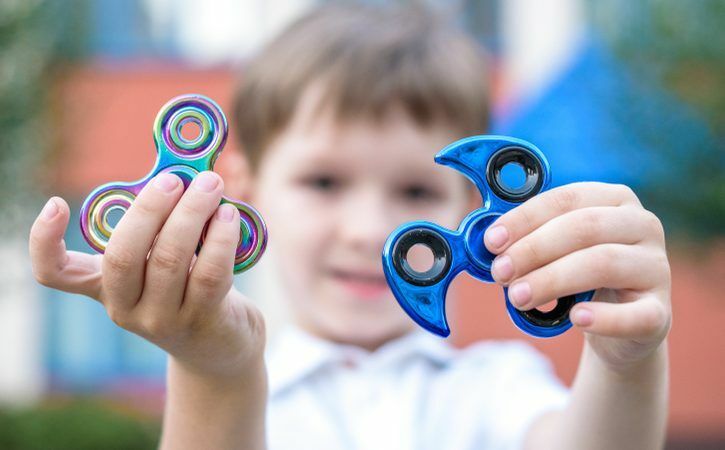 Despite becoming a common sight on playgrounds around the world and even in the workplace, fidget spinners have been included on an EU list of dangerous products, as toys ended up posing the most risk in 2017. An annual report into the EU’s product alert system warned that fidget spinners, a popular toy craze that emerged in 2017, posed a particular risk to children, particularly those that include small batteries that allow the toy to light up. The EU Rapid Alert System report found that, if swallowed, the flat batteries could cause burns to the oesophagus and intestines, while easily detachable small parts are also a danger for small children. “A number of concerns have been raised due to accidents involving small children, who have either swallowed broken parts of the toy or ingested button batteries, in these cases, hospital intervention is necessary and urgent,” the report, which devoted an entire page to the toy, revealed. It added that the measures put in place by the Rapid Alert System have allowed national authorities to exchange information quickly, so that “dangerous fidget spinners have been tracked down, stopped at border and ports, or destroyed”. EU member states backed on Wednesday (13 December) the European Commission’s new plan to regulate endocrine disruptors, disappointing environmentalists. In 2017, the EU system issued 2,201 product alerts, with the toy category taking the top spot at 29% of alerts and motor vehicles following closely at 20%. Other at risk items included clothing, electrical appliances and children’s equipment, like dummies. However, despite toys topping the list, the category only accounted for 6% of follow up actions by national authorities. Under the alert system, member states are obligated to take measures when they find an at-risk product on their domestic markets. The most notified risk was general injury, with 28%, chemical risk, with 22%, and choking, with 17%. Justice and Consumers Commissioner Věra Jourová commented that “it is crucial that as many people as possible fully understand the content of the alerts”, adding that by the end of 2018 information would be available in all 24 official EU languages. All current 28 member states participate in the alert system, as well as Switzerland, Liechtenstein and Iceland. The Commission will unveil its new deal in April, which is slated to update existing rules and improve consumer protection. 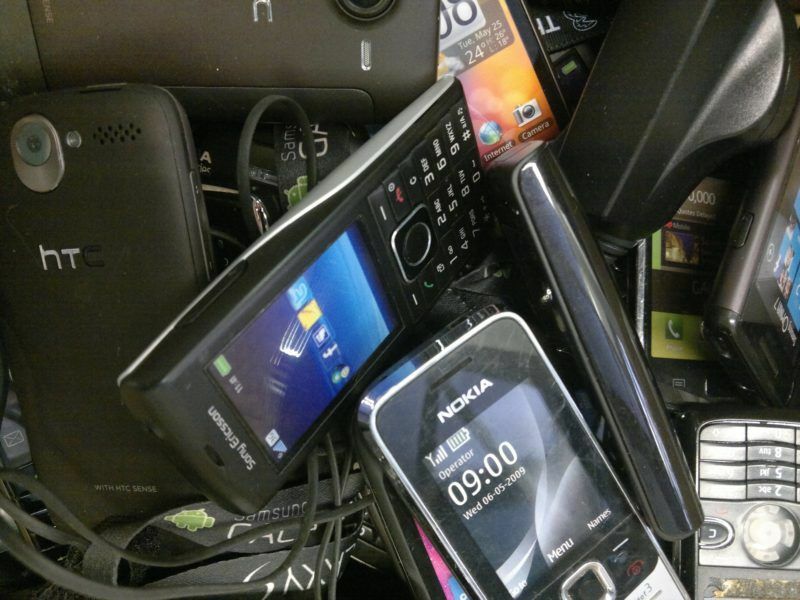 The rise of counterfeit smartphone devices in the EU in 2015 is dealing a severe blow to industry sales and consumer safety, a new report has warned. 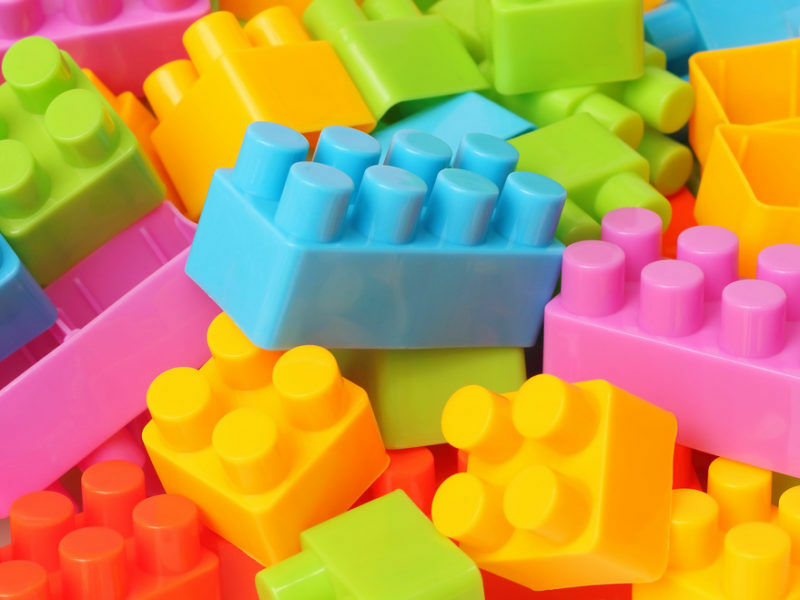 Products made in the EU have to meet strict criteria but a growth in purchases from third-party countries, particularly online, means “product safety challenges are becoming more an more global”, according to the report. China remained the most frequent supplier of dangerous products. Fifty-three percent of products originated in the world’s second biggest economy, while 26% came from Europe. The report insisted that the EU is taking steps to address the problem, despite the fact China has remained accountable for 50% of products since the system was first launched in 2010, through summits and exchange of best practices on product safety. 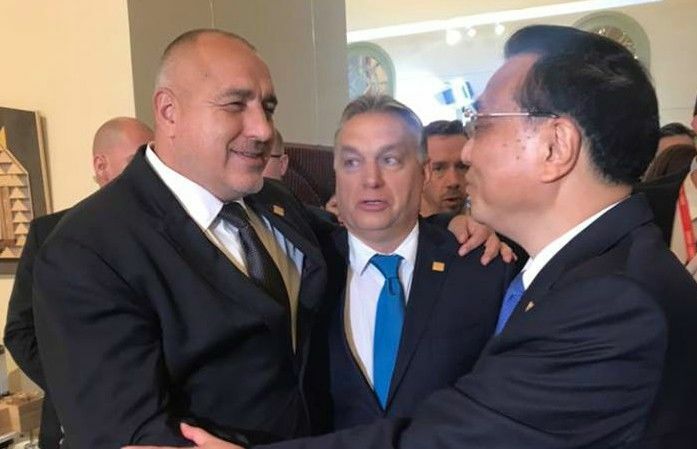 A 16+1 summit of the Central and Eastern European Countries and China took place yesterday (27 November) in Budapest, hosted by the Hungarian Prime Minister Victor Orbán. His Bulgarian colleague Boyko Borissov announced that next years’ summit will take place in Sofia.